Formula One announces that they are releasing a new application that is available to download on Apple and Google phones/tablets! This app will mean that F1 fans from over the globe, will be able to access Formula One anytime or anywhere. It will provide you with racing content, which is on-demand and advert-free with different languages available for commentary. When downloading the app, you can pay to become a premium member, which will allow the user to access to watch practice sessions, qualifying and the race itself wherever you are! There are also special features that will be available on the app - including on-board cameras for two drivers at once! This is called Battle Mode. The app will be continuously upgraded throughout the process and will eventually be available on Smart Televisions. Frank Arthofer, who is the director of digital, licensing and new business made a statement about the new app: "The launch of the F1 TV app is part of the continuing development of content availability which is aimed at putting the fan at the heart of the action on the circuit. 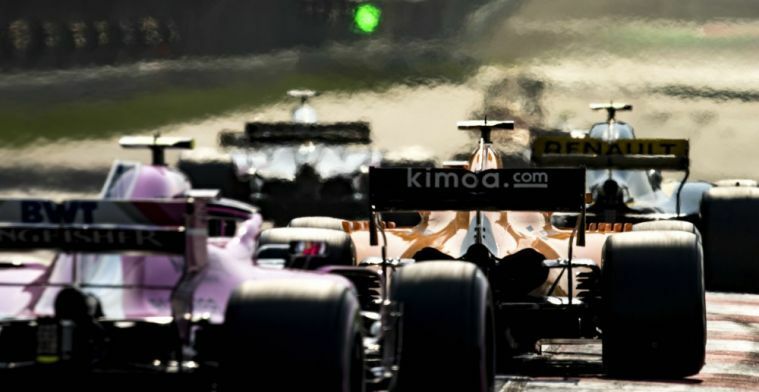 "We want to provide the best content for our fans, available on their devices so that they can enjoy, and crucially, select and follow which of their heroes they want to follow during a Grand Prix."